Ida formed whilst on the London Production of Gilbert & Sullivan's Princess Ida. It was here they became close friends and continued to sing together after the show had ended, and thus Ida was born. Ida's impressive versatility within these musical genres have seen them performing their mesmerising show across the continents. With spellbinding vocals & a unique chemistry, Ida captivates every audience. 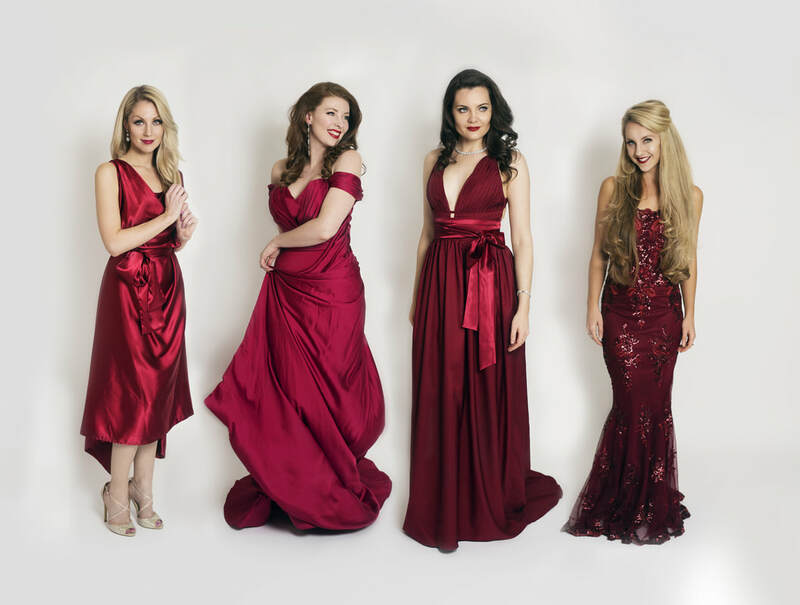 Having trained at some of the world's leading conservatories, the girls' classical flare brings a unique quality to every song. They have performed on the West End (The Other Palace, Live @ Zedel), supported Britain's Got Talent Semi-Finalists Vox Fortura on the UK tour, performed at West End LIVE in Trafalgar Square and Noosa ALIVE in Australia, can be seen on BBC1's This Week: Christmas Special hosted by Andrew Neil and on the charity single The Hero for Help for Hero's alongside a multitude of Hollywood, Broadway and West End names. 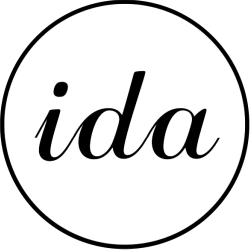 In 2019, Ida released their Christmas album Believe which charted at #41 on the Official Classical UK. Charts. The girls album could be heard on 2nd City Radio, BBC Jersey, BBC guernsey, Calon FM as seen on London Live, BBC ONE, ITV Channel TV. © 2017 Ida Girls London Ltd. All rights reserved.